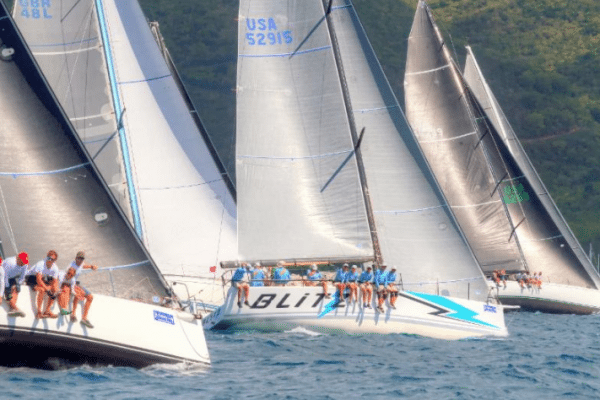 The just-concluded 47th BVI Spring Regatta and Sailing Festival recorded a slight drop in registered boats in light of the hurricanes. Nevertheless, organisers put on a stellar show during the week-long event. 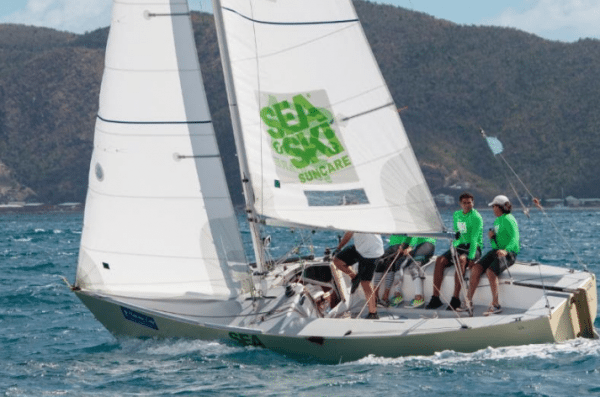 The regatta took place from March 26 to April 1 at the new outer marina at Nanny Cay on Tortola. 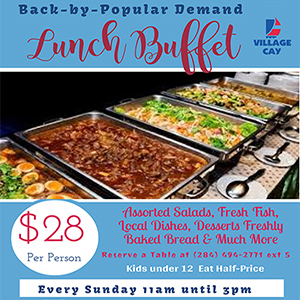 The event saw participants from Puerto Rico, Antigua, North America, the United Kingdom, Europe, the BVI and other Caribbean islands. 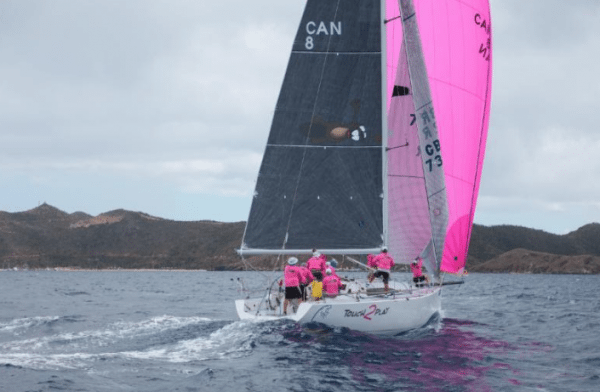 “Seventy boats registered to race, or 83 percent of the number registered in 2017, and the outpour of support from the international sailing community was heartfelt,” said a media release from organizers of the event. Over the course of the festival, the 70 boats took part in several classes of races. In the SOL Course Racing CSA Division, a Swan 45 vessel called Samantaga took home the win. It was owned/skippered by Phillipe Moortgat. Ten others took part in the race. Peter Stanton’s Boogaloo came in first in the CSA Racing 2. Nine other competitors took part. 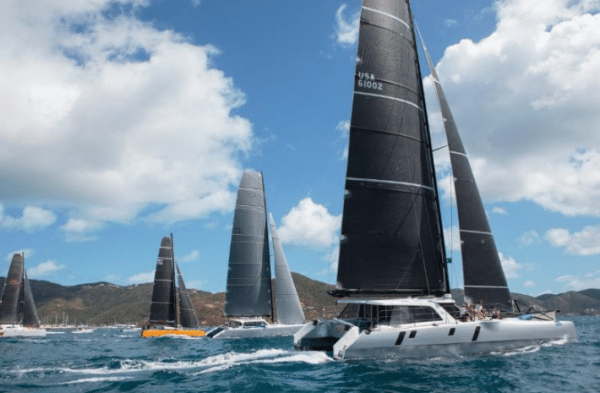 In the One Design Division (Offshore Multihulls), Stephen Cucchiaro’s gunboat 60 vessel called Flow took home victory in that category. There were five more competitors in the division. Skipper Anthony Dalton’s Moorings 51 vessel emerged first in the Norman Course Racing CSA Division-CSA Bareboat 1 race. Six others participated. In the CSA Bareboat 2, Aquaholics/Joanna Victoria was the champion in that division. The boat was skippered by Raymond Perridon and seven other teams competed in this leg of the competition. In the CSA Bareboat 3, Gatos del sol/Makin’ Memories – a Sunsail 41 vessel – raked in the number one spot. It was owned by Robin Tattersall. Six other boats also participated in the race. In the Multihull race, Lucky 7 skippered by Eddie Brockbank won. A total of three more also formed part of the race. In the CSA-Jib and Main segment, Avanti, a Hanse 43 skippered by Jeremi Jablonski took the number-one spot among eight other teams. In the final race – the Performance Cruising – Chris Haycraft and Richard Wooldridge’s Swan 51 vessel called Godspeed finished with the win. Four vessels participated in that race. Premier Dr D Orlando Smith turned out for the regatta’s closing ceremony and assisted with presenting prizes. The event ended on a ‘light’ note with plenty of cold beer, sunshine, and smiles from patrons and participants. The Nanny Cay and Regatta Village team swept in the ‘True Spirit & Enthusiasm’ award for their efforts. Plans are already in motion for next year’s regatta which is slated for March 25 to 31.